Compact design but powerful, Unitech PA720 enterprise digital assistant brings performance, durability and speed into a distinctive device. Powered by the excellent processor, this device improves overall stability and delivers unparalleled performance. 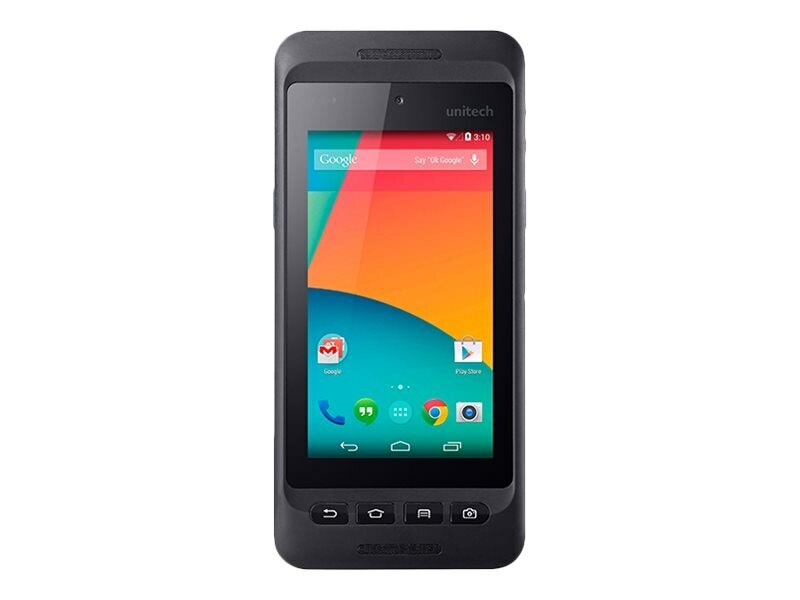 In addition, PA720 also features integrated barcode imaging technology and 4G LTE wireless communication. It is a versatile data collection tool for every need in the enterprise solutions.